Booking an appointment is advisable to avoid disappointment so we can give you undivided attention during your FREE consultation. 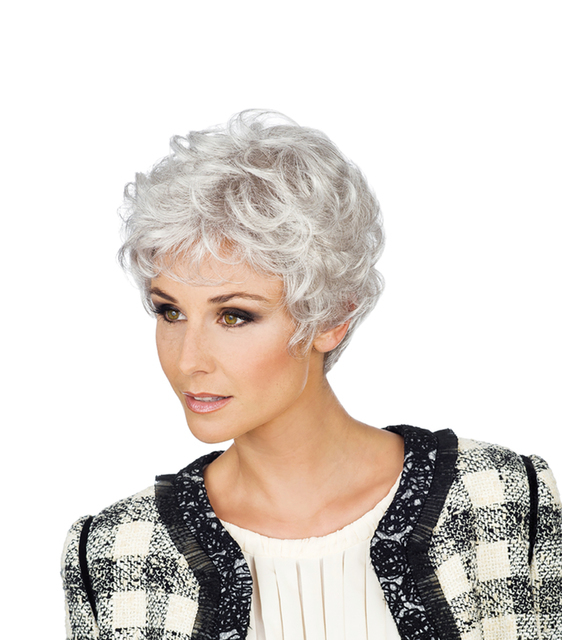 Synthetic wigs range from £100 - £385. Real hair wigs start at £450 and go up to £1850+. 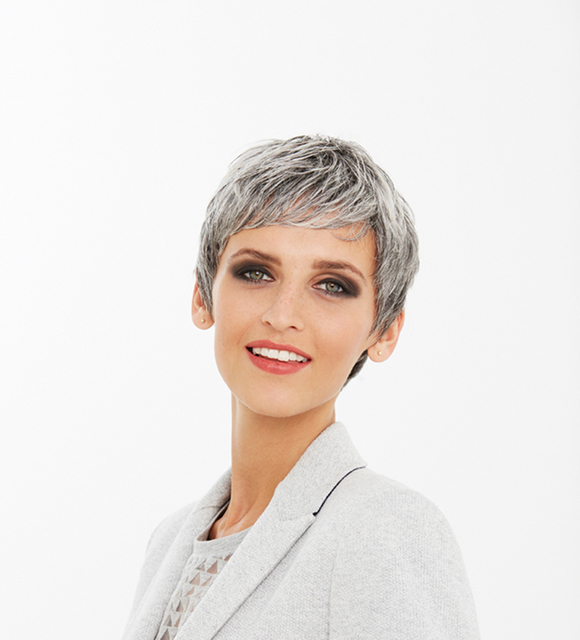 Visit us today to take advantage of our 'buy one wig, get one half price' offer! We are stockists for the following brands: Daxbourne, Natural Image, Raquel Welch, Ellen Wille, Hair World, Trendco, Rene of Paris, Amore, Hairaisers, Gisela Mayer and Buff. 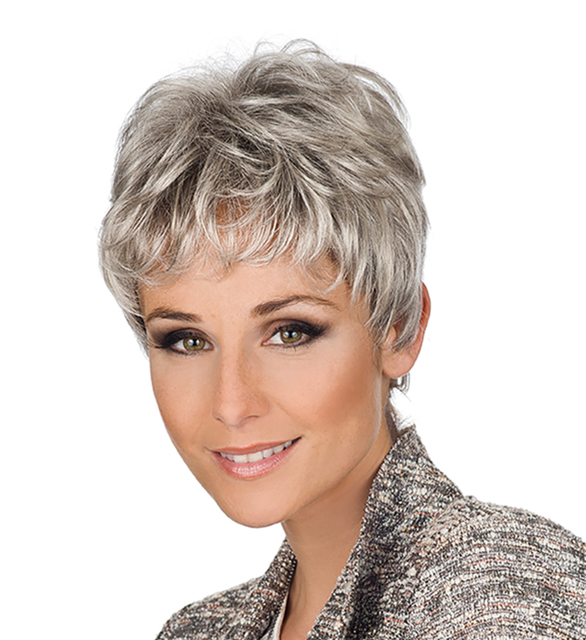 As part of your wig service, we trim your existing hair to your needs and chosen wig style. 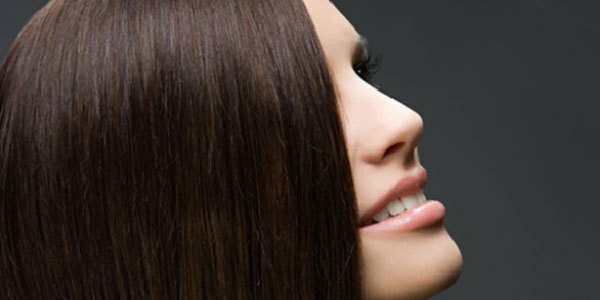 We can also offer a full hairdressing service in our private rooms when your hair begins to grow back. We have stylists from all generations to suit your requirements and needs. Why not join us in 'going green' by bringing in your current wig for us to refurbish and recycle? When it is re-sold we will make a donation to cancer charities on your behalf. Ask in store or call us today to find out more details of this initiative.